Last week saw 15,000+ industry professionals descend on Southern France to attend the renowned Cannes Lions International Festival of Creativity. Isobar's week at the Festival began on Monday 20th June, with Global CEO Jean Lin taking part in Masters of Creativity. Launched in 2015, the five-day professional qualification helps potential senior management of-the-future work with world-class ‘masters’ to supercharge their career. It's a prestigious academy for the most promising figures in our industry. Jean was this year's Master of Strategic Leadership. Isobar Hong Kong's recently appointed ECD, Nicoletta Stefanidou, was kept busy in the Direct Lions Jury room, judging 3,097 Direct Lions submissions to discover the best work the category had to offer. The winning work was announced on Monday evening, with the Grand Prix going to INGO Stockholm for The Swedish Number. Find out all of the Direct Lions winners here. The following day, our Chief Experience Officer for Isobar APAC and EMEA, Cheyney Robinson, took to the Inspiration Stage with WIRED UK Editor, David Rowan, to discuss how technology and behavioural insight drives fundamental change in future shopping experiences. In the Innovation Lions session 'Future Society and the Re-Imagination of Commerce', Cheyney focused on how “human-centred” design creates meaningful brand experiences driving Brand Commerce solutions, countering David’s presentation of the emerging technologies relevant to the future of transaction. A creative duo from our team in Mexico took part in the Cyber category of the coveted Young Lions Competition, who battled it out with fellow young creative superstars from all-over the world. The winners were announced on Wednesday evening along with wider Cyber Lions category. The Mexico team also documented their entire week on our new Snapchat handle, Isobaragency. 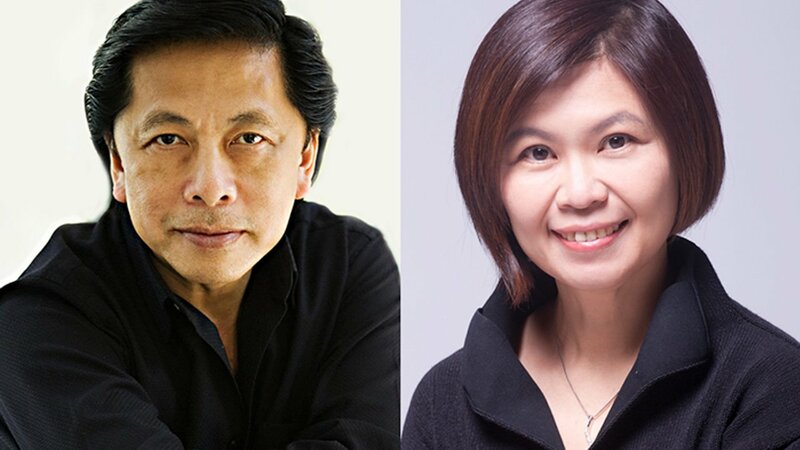 To end the week, Isobar Global CEO Jean Lin presented ‘Icons of Creativity’ with Fast Retailing President of Global Creative, John C Jay, in the prestigious Lumiere Theatre. In front of a huge crowd, the pair discussed the ways in which John's organisation works to maintain its creative edge and relevancy in this fast changing, Brand Commerce era. Jean explained that "Moving into a world where creating digitally enabled, creative experiences is the future of brands", and John C Jay echoed this, stating that "Data and technology truly enhances creativity, with brand authenticity being key". Throughout the Festival, all Isobar delegates blogged about their experiences, with @Isobar providing live reporting from sessions on Twitter.